Saral Vaastu is a part of C G Parivar Group of Companies and is headed by Guruji and has more than 1000+ professionals who are relentlessly striving with the objective of bringing happiness to the people at large across the world and are staying true to the philosophy “Vasudhaiva Kutumbakam”, meaning that the whole universe is my family. More than 2,000 lectures, seminars and workshops have been delivered explaining the concepts of Saral Vaastu to people across India and abroad. Saral Vaastu is relevant for all types of buildings irrespective of their use like residences, industries, business establishments, lodges, hotels, educational institutes and others. We assure success for you and your family by adopting the principles of Saral Vaastu within 3 – 8 months of implementation of the advice. There is a high degree of co-relation between energy and directions because of which, it can either support an individual to reach pinnacles of success & bring happiness or may also lead to a life full of mental stress and trauma. Till date, Saral Vaastu has over lakhs of happy customers all over the world who have taken the solutions and are leading a happy and prosperous life. Every house / workplace has different sections related to life, the key ones being wealth, health, career, education, marriage & relationship. The core to all the problems in matters concerning wealth, health, career, education, marriage & relationship is due to the imbalance of your seven chakras due to the influence of the unfavourable direction for any individual. 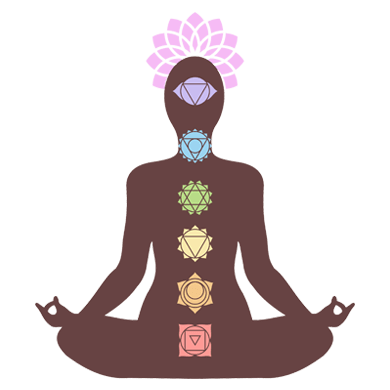 The seven chakras are channelized and charged, for continuous happy living, when the human beings are surrounded by Positive Energy and they follow their favourable directions. By facing your favourable directions you will be able to achieve success for your efforts.